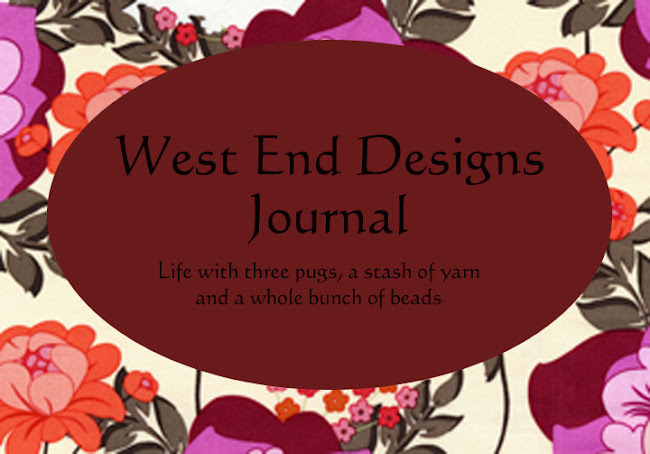 ~* West End Designs Journal *~: Bad Mood Ahead. Ok, consider yourself warned. I'm crabby. 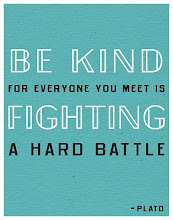 Well, could it be the tension migraine I have had for two days? Could it be the mysterious "thumb pain" that makes it hurt when I knit? Could it be both? Or this damn humid weather with rapid barometric pressure changes? So, today's planned post has been canceled. I just don't feel like chatting about books. More later, hopefully tomorrow. Maybe some yoga will help. Can't hurt, right? I can so identify with the thumb pain-I've been crocheting instead of knitting to get some relief. It doesn't aggravate the arthritis in my left thumb as much. 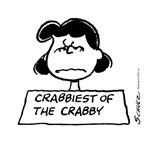 Embrace the crabby-that's what I say! Sometimes you just have to take a break from being pleasant and let out all the bad mojo.